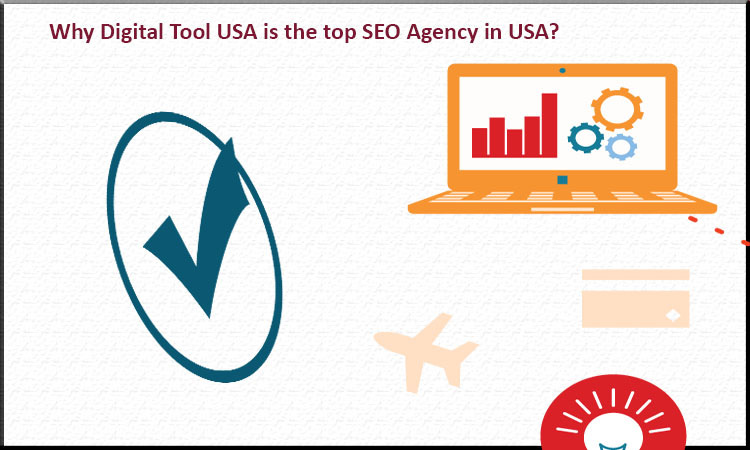 Why Digital Tool USA is the top SEO Agency in USA? Home > SEO > Why Digital Tool USA is the top SEO Agency in USA? Search Engine Optimization is the need of your website whether your website is new or published for years. The search habits of the internet and search engines are changing continuously and what you need most is either to get recognized in case your website is new or stand your ground amidst the competition. Digital Tools USA is one of those companies which have been providing excellent SEO services to the clients for last 10 years and made its mark in the world. Digital tool is No. 1 ranked company in Chicago, USA. Our experienced professionals will work out strategies and comprehensive plans for Search Engine Optimization for your website and make you the leading website on the internet. We are highly professional in the field of Digital Marketing dispensing quality services to the clients all over the world. We have a great team of highly educated individuals who are working with us from all over the world. We have gathered the cream of digital marketers at one place. We are Digital Tools US-based (Chicago) company, we have more than 10 years of experience of working with 300+ well reputed online businesses and brands. We bring any business visibility through digital marketing on the internet. We challenge our own ability, experience and techniques to bring any business to the market with excellent sales and good profit. We can provide timely services since our team is working 24/7 from around the world. We use several techniques likes Website design and development, SEO, PPC, SMM SEM Etc. We can provide all services related to Digital Marketing at one place. We believe in delivering high-quality services and we make sure that our customers do not have to ask us twice. Our motto is; Quality is the best business plan. We are a highly esteemed and trusted Website Designing and Development Company. You can ask our customers and they will tell you that we work with them like a family.